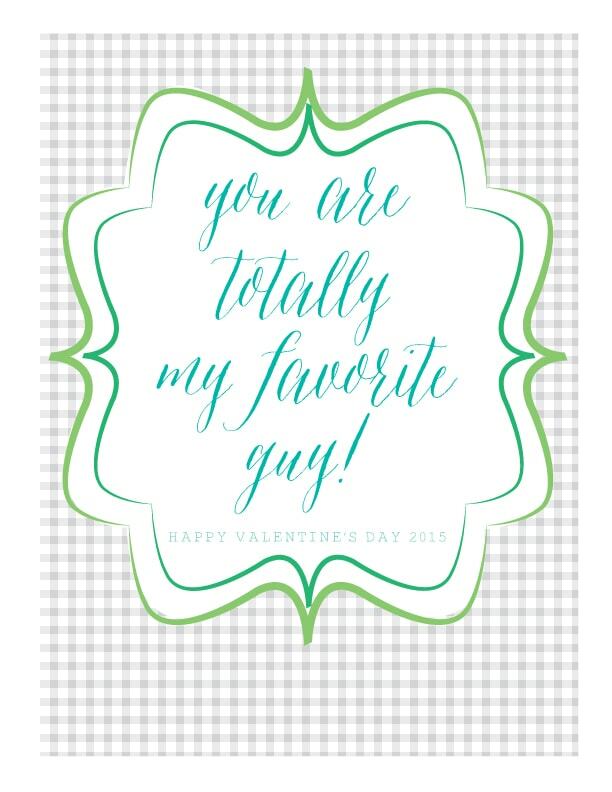 I’m here today with a fun You’re my Favorite, Valentine’s Day Printable for that special guy, boyfriend or husband in your life! 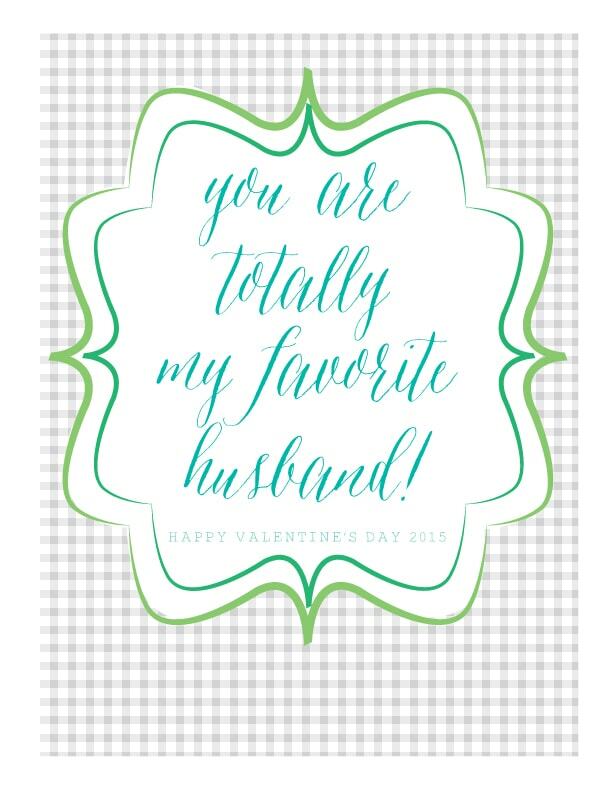 I started off making a “You are totally my favorite husband” printable and then realized that there are lots of special boyfriends + guys out there! So, you can pick which best applies to your fella. 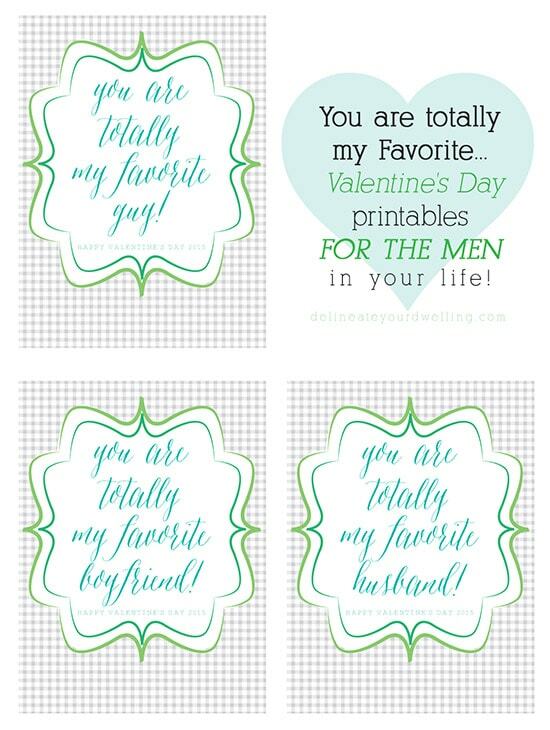 Sign up for the DYD Insider newsletter to receive access to my ENTIRE DYD Printable Library along with these You are totally my favorite… printables!!! 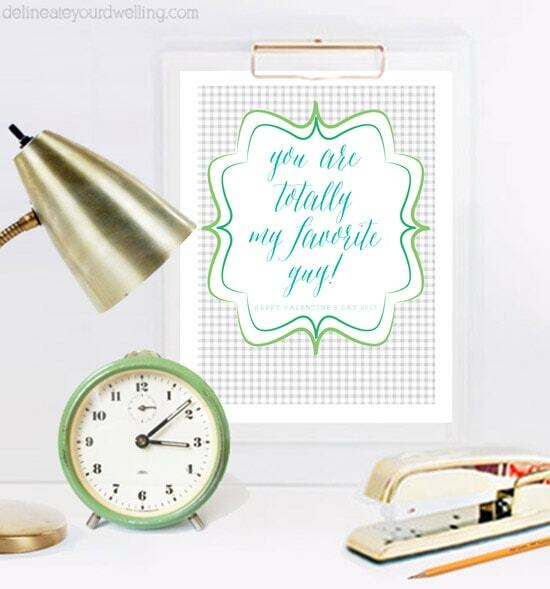 you can check out my “Olive You” prints available on my Etsy shop! And be sure to sign up for my DYD Free graphic printable group for more fun like this. Aw, so cute! 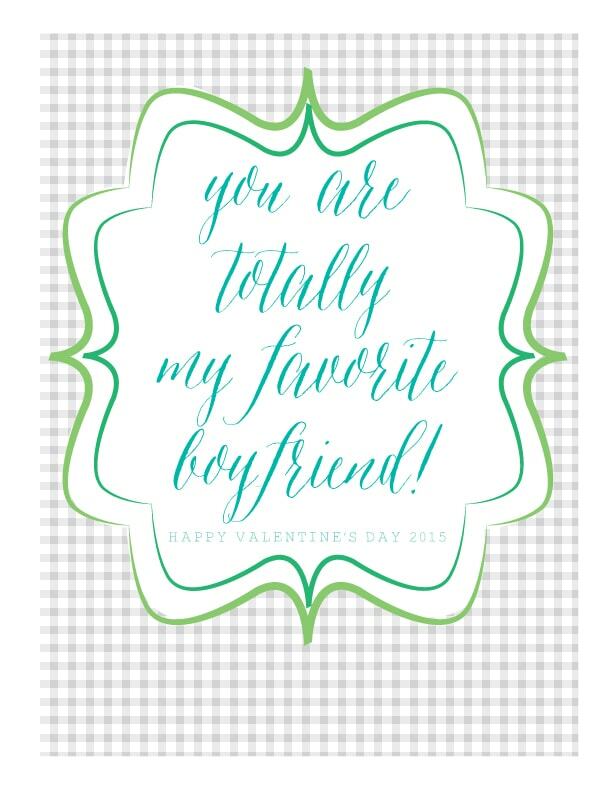 And I love that it’s non-traditional Valentine’s Day colors so you could totally give this year-round! Really creative print (: Thanks for sharing!